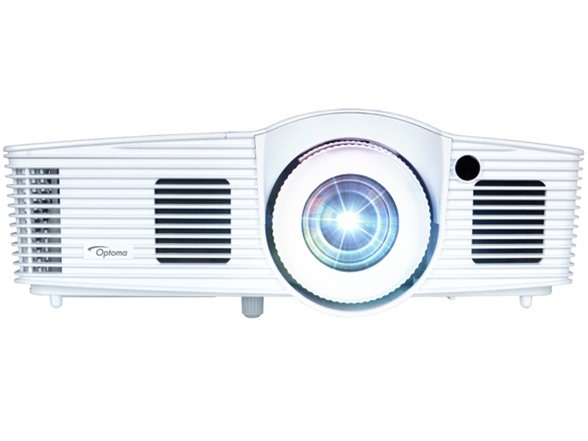 The Optoma W416 is the ideal WXGA projector for corporate, house of worship, and higher education usage. 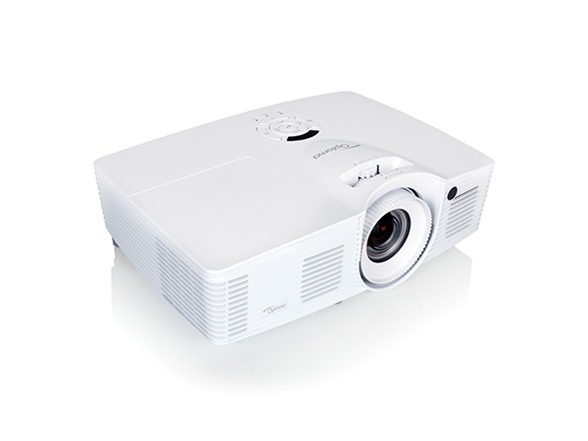 The W416 is loaded with a host of advanced features, including 4,500 lumens, an advanced optical lens, 1280×800 resolution, a massive 1.6x Zoom, sRGB support, and a 20,000:1 contrast ratio. Whether you are delivering quarterly earnings, a sales presentation or a daily science lesson, the W416 will wow audiences with an incredibly bright image, deep blacks, and vivid, brilliant colors. 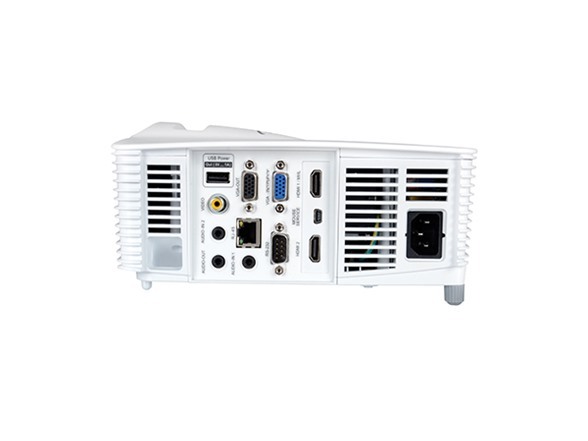 Its sRGB color profile enables rich, accurate color based on the primaries of REC.709b HDTV specification when used with a PC, Mac, or any sRGB-compatible source. Wall Color Adjustment is designed to compensate for the loss of brightness when projecting on non-white projection surfaces in various environments. This feature is extremely useful in classrooms, conference rooms, training rooms or anywhere where the presenter is using a colored wall, blackboard, chalkboard, or whiteboard for the projection surface. 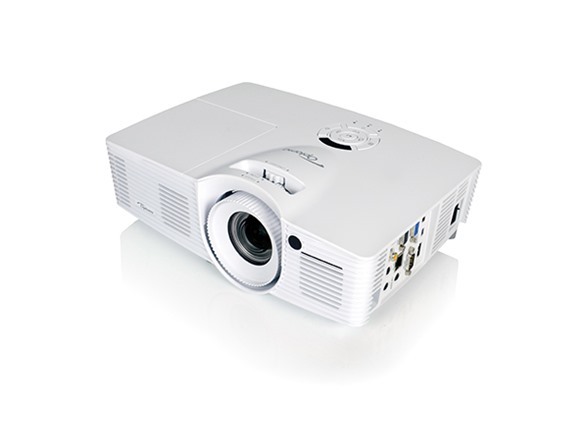 The W416 features a new cutting-edge optical lens, 1.6x Zoom, and Vertical Lens Shift for easy installations. Edge Mask eliminates soft and jagged edges on the border of projected images to produce smooth, consistent images. The carrying bag included with purchase makes the W416 perfect for meetings in the field, presentations in the conference room or trainings in the classroom.